This park-like 5.82 acre property has tons of potential. 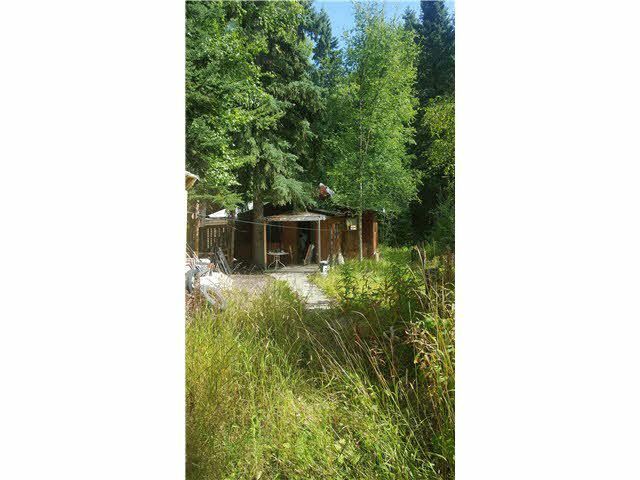 Located just across the road from Ness Lake and close to Ness Lake Golf Course, Eskers Park and much more, this could be the location of a summer retreat. Lots of huge mature trees with a gully running along the south side of the property with a shallow well at the bottom. Area generally supports septic sewage systems. Old cabin on the property of little or no value.